See scientific tests by reputable laboratories worldwide and news articles on Tian Xian. 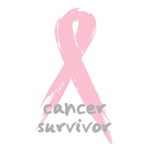 There are at least 38 books on the anti-cancer properties of Tian Xian products. Ensure that you are purchasing genuine Tian Xian products for maximum effectiveness. Refer to our list of authorized distributors. 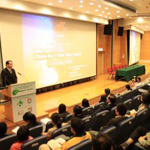 Tian Xian was featured in 103 cancer conferences and events over the past two decades. 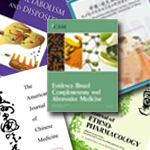 These events were held in China, Hong Kong, Indonesia, Japan, Malaysia, Philippines, Poland, Taiwan, Thailand, and the U.S.
Tian Xian is featured in at least 19 medical research articles in reputable publications such as Integrative Cancer Therapies and The Journal of Alternative and Complementary Medicine. The reports were published in the U.S., Netherlands, China, the U.K., Taiwan and Indonesia. 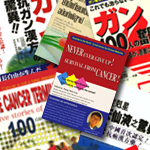 At least 38 books have been published about the anti-cancer properties of Tian Xian. The books are available in Chinese, English, Indonesia, Japanese, Korean and Thai. 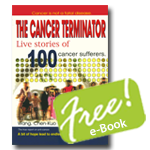 Get your free copy of the 'Cancer Terminator: Live Stories of 100 Cancer Survivors' now.